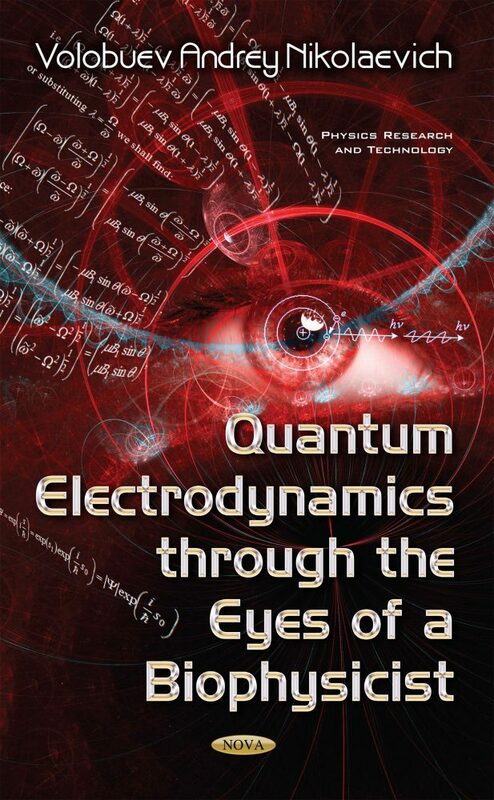 In this book, an attempt to augment the physical representations about some phenomena of the quantum electrodynamics in relation to medical physics is made. First of all, the physical theory of an electromagnetic radiation quantum is developed. The Schrodinger’s equation for a quantum is found and solved. The quantum length, how it is radiated, what the role of a vacuum in these processes, etc. are shown. The explanation of the quark confinement reason (impossibility to leave a hadron by a quark) is given. With the help of the Feynman’s diagram method, some physical processes playing an important role in medical physics are analysed in detail: annihilation of the electrons and positrons in photons, breaking of the electrons in an electric field of a nucleus, changing of the quantum polarization direction at the interaction site with molecules, etc. The use of Feynman’s diagram method makes the loss of some physical phenomena accompanying a researched physical process possible, in particular the Doppler effect.